No Offence – These Are Great Machines! 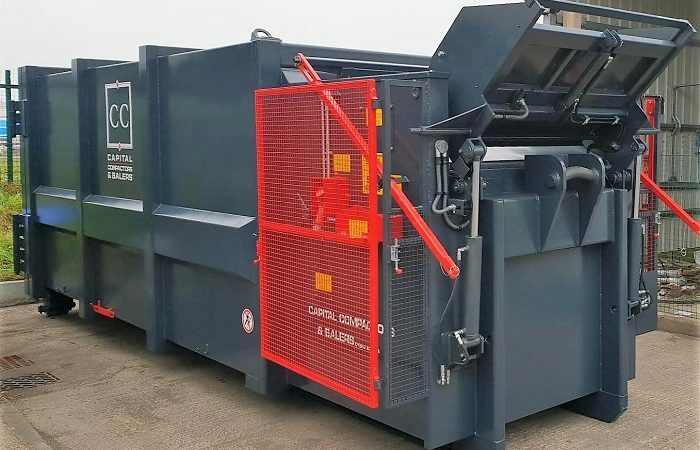 Capital Compactors & Balers working in Partnership with Veolia have recently delivered 2 x CP30S Clean Sweep Portable waste compactors to East Sussex Hospital. The CP30S is the machine of choice when disposing of offensive waste or when hygiene & environmental requirements demand a sealed unit. 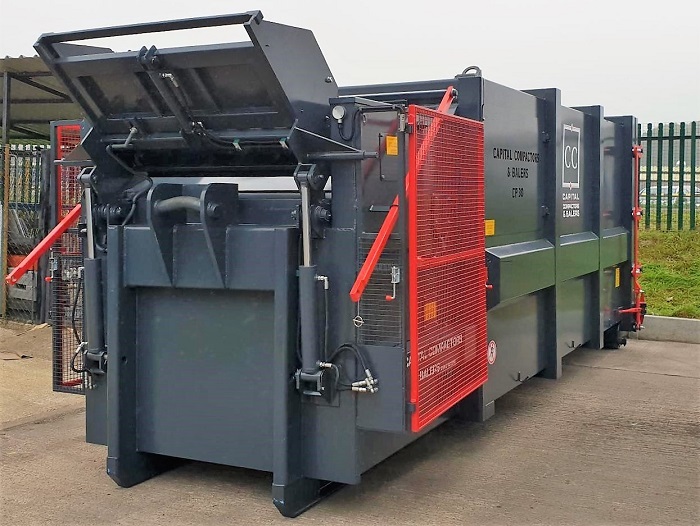 One machine was delivered to the hospital next to a baler previously supplied by Capital Compactors and the other unit was delivered direct to a Veolia Depot and will be used to speed up the disposal process by delivering the empty machine when the full one is collected. 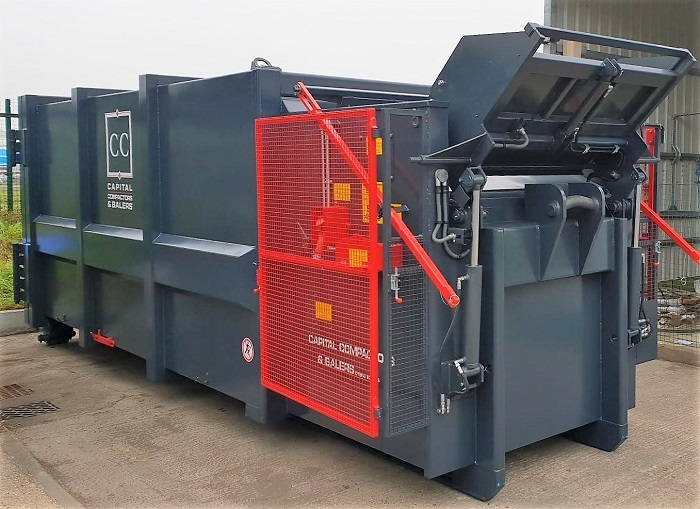 Both compactors are fitted with a hydraulic bin lift which has improved the Hospitals Manual Handling and they have now got peace of mind that all offensive waste generated is dealt with quickly and efficiently moving forward.